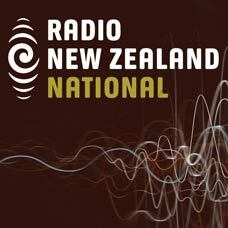 DigitalNZ brings together more than 30 million items from institutions such as Nights, Radio New Zealand so that they are easy to find and use. We added this one from this URL on 05 March, 2014, and last updated what we know about it on 28 May, 2014. Liam Ryan interviews New Zealand poet and author Margaret Mahy, who reads a poem especially written for the interview.